Hi Girls!! How are you all? I know, you will say, feeling like roasted chilli?? 😛 Well same here. It’s too hot in Ahmedabad as well. But thank GOD! my profession allows me to sit back at home and write for you guys. I am feeling blessed that I do not need to go out in this hot summer. I can choose my working hours and what I want to write about. Today, I am going to talk about my favorite footwear, Ballerina Flat Shoes! No, I am not at all high heel girl. Yes, I do wear high heels, but only when occasion demands. Otherwise, you see me in Ballerina Flat Shoes or Flat chappals. For me comfort is always on the top whenever and wherever I need to go out. And no footwear give more comfort than Ballerina Flat Shoes, except sports shoes. But of course, you cannot wear sports shoes everywhere. Ballerina Flats are Heelless, so even if you wear them for longer period of time, you will not get the back pain or leg pain. They cover maximum part of your feet, means less exposure to sun light. 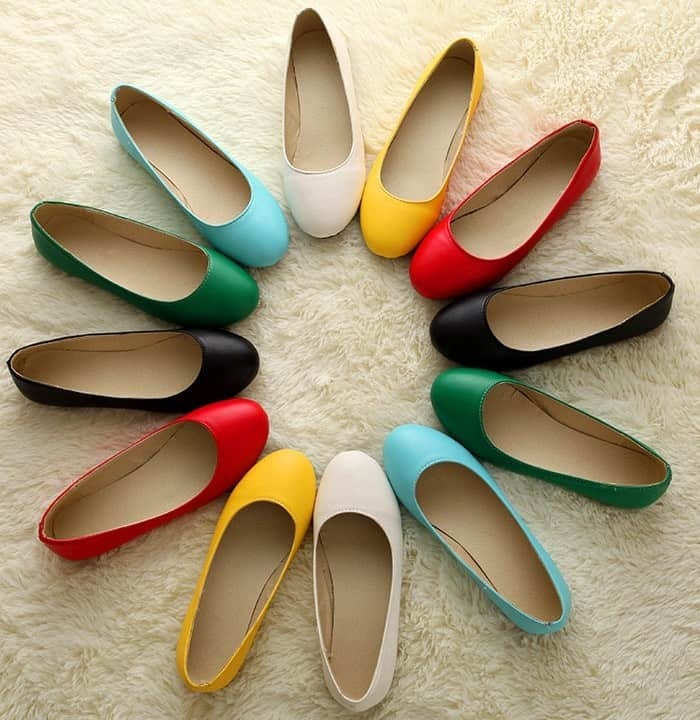 So, if you are thinking of buying shoes for Summer, Ballerina shoes are best to protect your feet from burning sun rays. Because Ballerina shoes are flat and do not have heel attached, your legs will look shorter. Considering the same fact, you should decide your outfit! Here is the thumb rule to wear Ballerina Flats. If You are Tall and Sleek: Wear Ballerina flats with Pants or event Full length dress. you can also opt for Ballerina flat shoes with short skirt and short pants as it will help you to manage your height. To accessorize your look with Ballerina, try backpack or a sling bag for comfortable style. 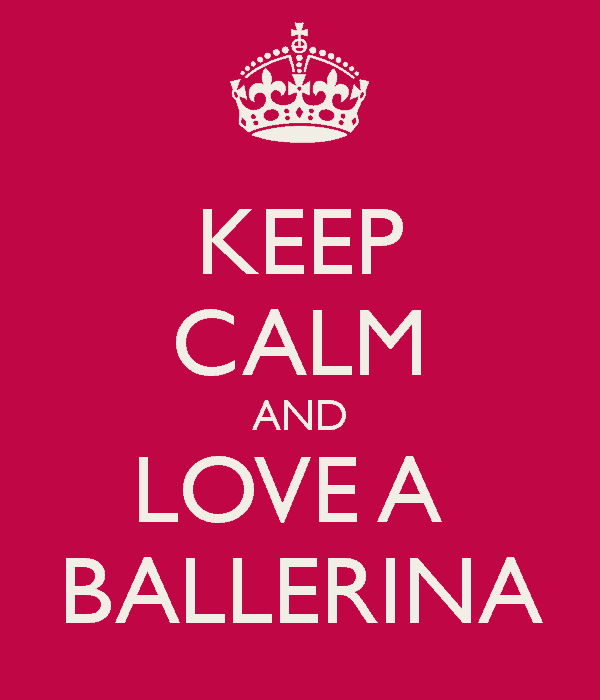 Things You Should Remember when you purchase Ballerina Shoes? Because your feet wearing Ballerina shoes will not be getting any air or light inside, you should purchase Ballerina of good quality only. Avoid Ballerina made from plastic or leather if you sweat a lot, especially in summer. As too much sweat in summer may cause fungal infection. Ballerina shoes made from Canvas or some fabric material are always best and comfortable in wearing. Also, I do not advise purchasing Ballerina shoes with pointed toe! You will not be comfortable wearing them for a longer period of time. These are the points I always consider when I purchase any Ballerina flat shoes for me? Do you love Ballerina shoes? How you wear them? Any tips from your end? Would love to read. Share in comments.